Embark on this fun filed adventurous journey with the service of our professional guide. 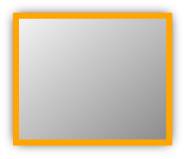 Travel in air-conditioned vehicles. Various size vehicles available, from 2 passengers to a maximum of 42 seats. 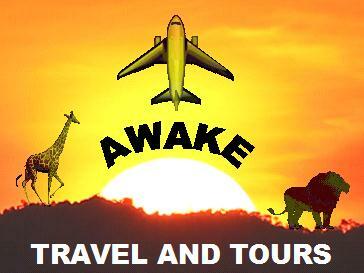 Allow us to take you on this great sightseeing, city, safari and cultural tour. Upon arrival you will be transferred to your hotel. The next day sees us taking a drive along the Cape Peninsular. The drive should leave you breathless with spectacular views of Cape Town's natural wonders. Experience the breath taking tour around the mother city of Cape Town. Marvell at the splendid sceneries. 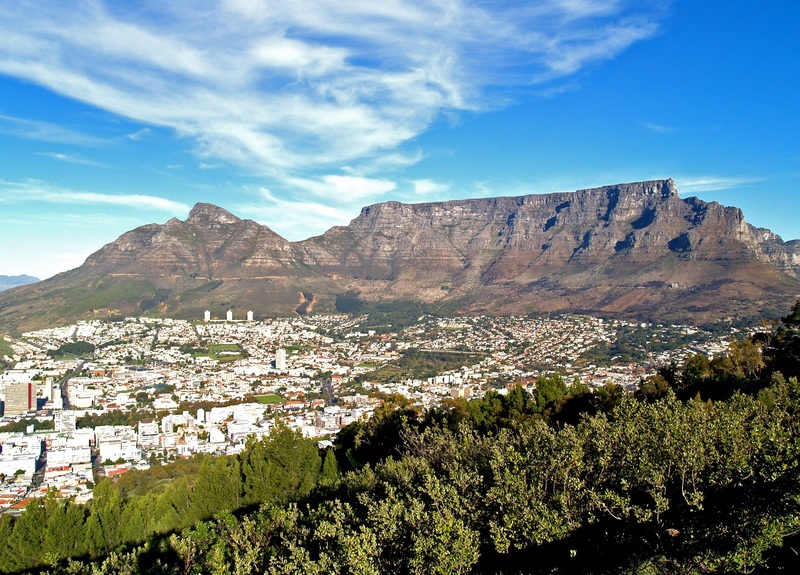 Table Mountain, Lions Head, Signal Hill and Devil's Peak is one of the best known natural landmarks in the world. Take the Chapman's peak drive, a spectacular coastal drive. Venture towards Cape Point, the southern most tip of the Peninsular, where the Indian and Atlantic ocean meet. Visit Robin Island and Seal Island. From Johannesburg drive towards the Panorama Route. Visitors can enjoy spectacular views perched on the very edge of the escarpment with awesome views of the sheer drop to the Lowveld at God's Window. Feel the mist of an 80m waterfall which plunges onto a ledge and then cascades into a deep pool, which flows through a narrow chute carved through the sheer cliffs at Berlin falls. Spend the night in anticipation to enter wild Africa. 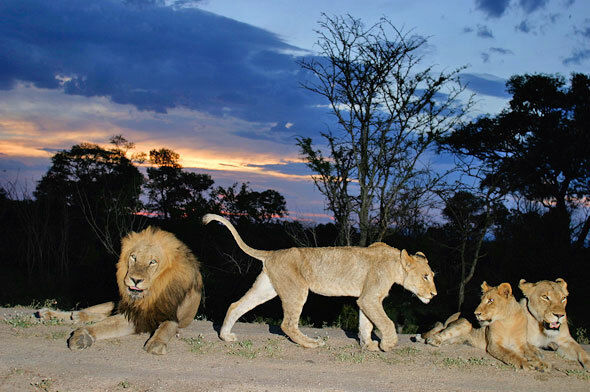 Kruger National Park safari tour now begins, your entry into untamed, unmanned, wild, beyond belief and one of Africa's unspoilt wilderness of bushveld which is home to 147 mammal species, 490 bird species and 50 raptor species. After a night stay at Kruger National Park head towards Johannesburg via Dullstroom. Johannesburg, the city of gold. Enjoy a half day at Gold Reef City before visiting Mandela's House. Spend the afternoon shopping and the evening at the Emperors Palace Casino and Hotel. This brings you to the end of your tour with a final goodbye at Johannesburg O.R. Tambo International Airport. Where you head off home or to your next destination. Day 1: Arrive Cape Town Internationa Airport(optional drive to V n A Waterfront). Day 2:Day 2:Table Mountain cable car, Signal hill, Parliament buildings, Bo Kaap, Robin island. Day 3:Chapmans Peak Drive, Hout Bay, Seal Island, Cape Point, Gemstone Factory. Day 4:Stellenbosch, Jonkershoek Valley.Flight to Johannesburg O.R. Tambo International Airport. Day 5:Dulllstroom, Pillgrams Rest, Sabie. 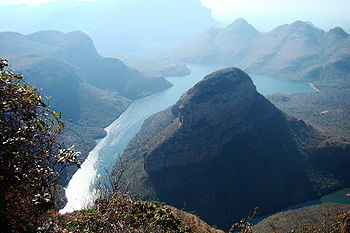 Day 6:Panaroma Route, Gods Window, The Pinnacle, Lisbon Falls, Sabie, Hazyview. Day 7:Kruger National Park, Safari. Day 8:Kruger National Park, Safari. Day 12:Return flight to country of origin or to your next destination.